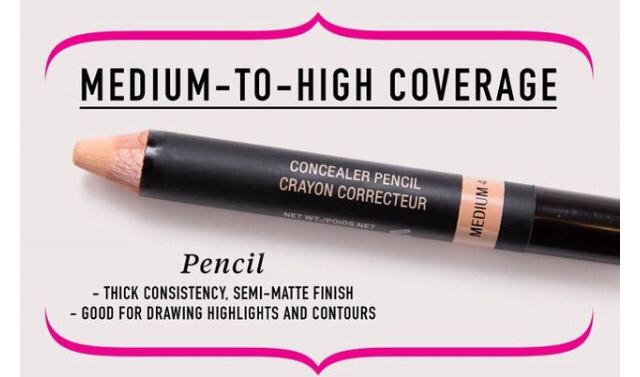 Need help winging your eyeliner? 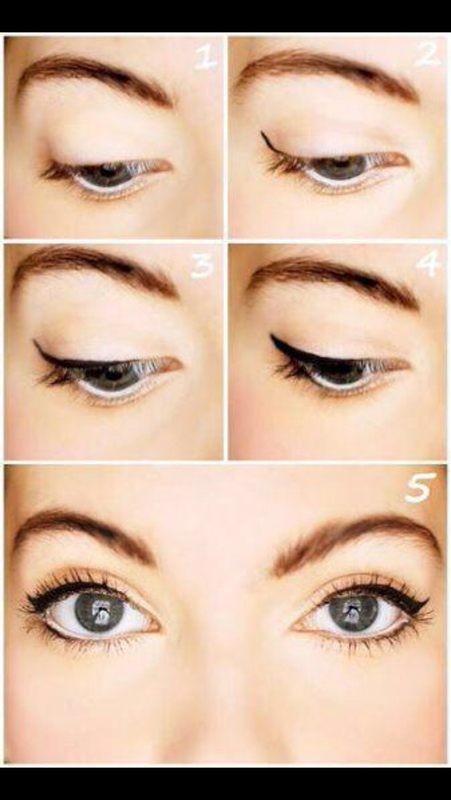 Get the perfect winged eyeliner by using this tip! Accept that there isn’t one perfect shade of red for every girl. There are so many shades of red lipstick, there’s no way just one can be perfect for every skin tone. The best way to find yours is to try on as many as possible, take a look in the mirror and decide which shade(s) makes you look fresher, brighter and more radiant. Snap pics on your phone to compare shades and ask for help from a saleswoman if you feel like you’re striking out. Smooth out your lips. Red lipstick can draw attention to chapped lips, which you def don’t want to be exaggerated. Rubbing your lips in circular motion with a soft toothbrush will remove dead skin and prep your lips for lipstick. Your pout will pop for all the right reasons if it’s smooth and soft before you apply color. Outline your lips with a highlighter. Make your lips really pop by applying a light concealer or highlighter around the center of your mouth. Softly blend the outer edges of the lines for a natural look. This will draw the attention to your lips and create a beautiful contrast between your red lip and natural skin tone. Add lip liner. Lip liner works to fill the grooves of your lips, providing a totally smooth canvas for the lipstick. Trace the inner edges of your lips with liner to give a more defined line. Then, fill in the rest of your lips with the liner and apply a smooth, even coat of lipstick over it. 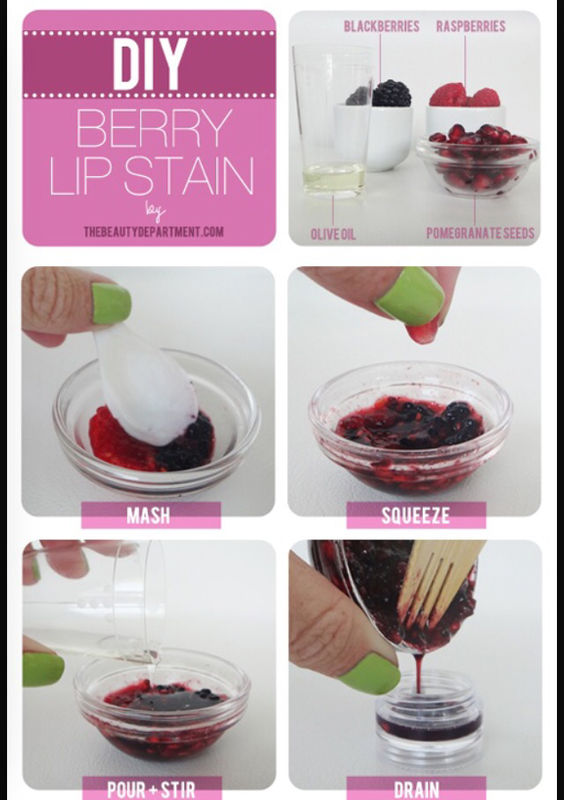 Rub your lips together, blot away the extra lipstick, and voila! You’re ready to show off your awesome red lipstick wherever you’re headed. 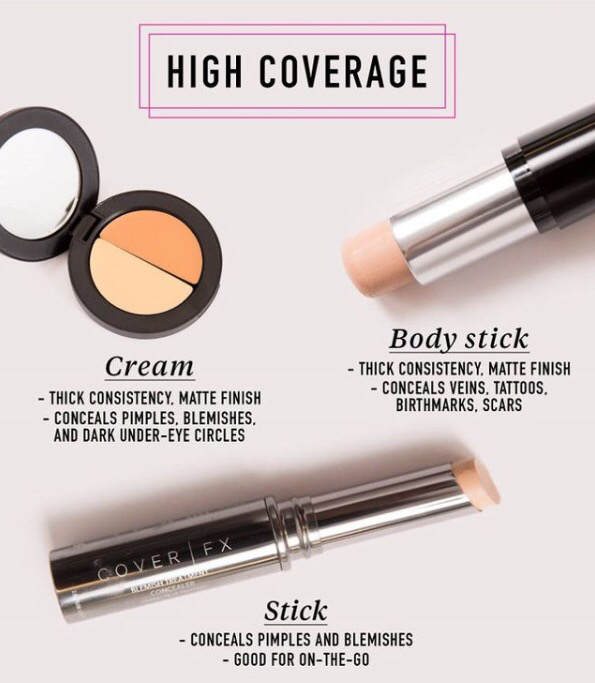 Makeup Habits that could Make you Sick! 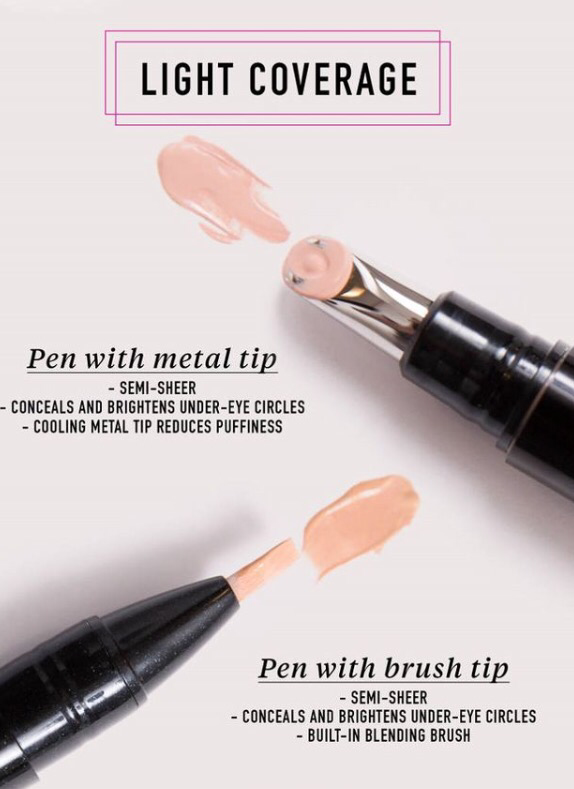 Realizing you forgot your fave lipstick when you’re out can be super annoying (and inconvenient), but you might want to think twice before asking to use your BFF’s lippie. Sharing lip products can transfer viral infections like conjunctivitis, cold sores and even staph infections…yikes. It’s better to brave the bare lip than to risk all that nastiness. It’s hard to part ways with your best go-to beauty product, especially when it’s expensive or you can’t remember where you got it. Believe it or not, though, using expired makeup can irritate skin or even cause infections like pinkeye. 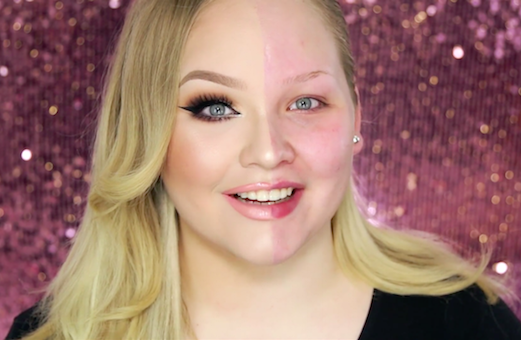 Wet makeup can go bad within 6 months and powders go bad within a year. With that being said, eyeliner and mascara are the most likely to grow bacteria, so toss ’em after three months. We all love a dramatic smoky eye, but there is such a thing as going too far. Applying eyeliner on your inner eye rims, or behind your lash line, can lead to clogged oil glands and eye infections. It’s best to keep your products as far away from your actual eye as possible so you don’t introduce foreign bacteria. Sometimes all you want to do is hit the sheets when you get home. We totally get it. But not only does sleeping in makeup clog your pores and cause breakouts, it can also lead to eye infections. As you toss and turn while catching zzz’s, particles of makeup that contain oils and waxes can make their way into your eye. Do it too often and you can wake up with bumps around your eyes or even a stye—and those babies hurt.